Move in Ready! Freshly painted throughout! 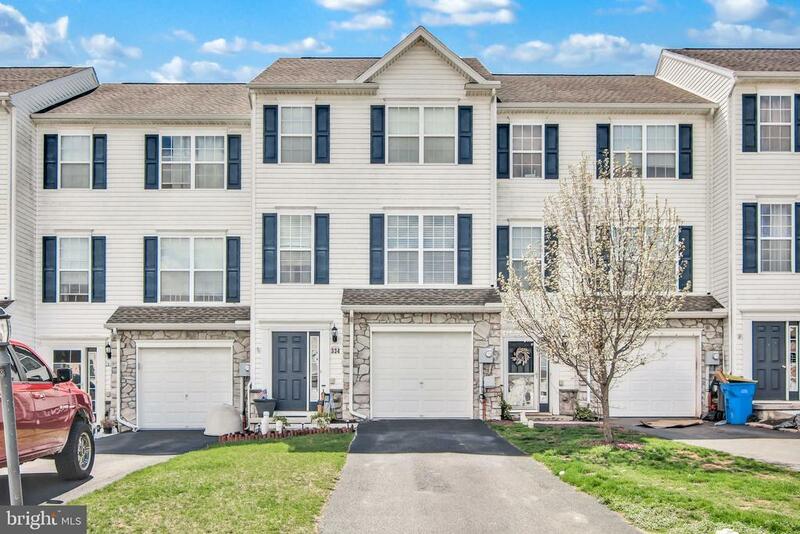 Lovely 3 bedroom 2.5 bath town home has been meticulously maintained. New heating system installed in 2018. Walk out basement into fenced back yard which can be easily finished for additional space. Large deck over looks private yard.